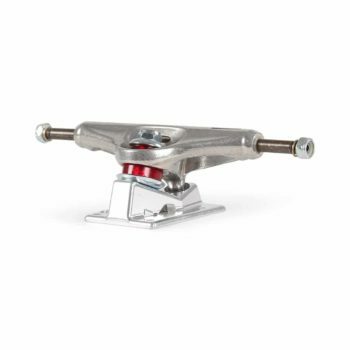 Venture trucks have been a go-to for many riders over the years bringing affordability and quality of product to skaters the world over. Solid axles and kingpins with a structured baseplate. Venture V Hollow Trucks are a lightweight iteration of the Venture trucks we all know and love. 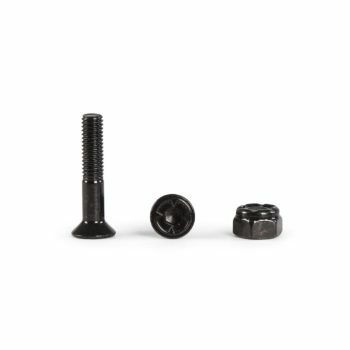 Hollow axles and kingpins with a lightweight baseplate. 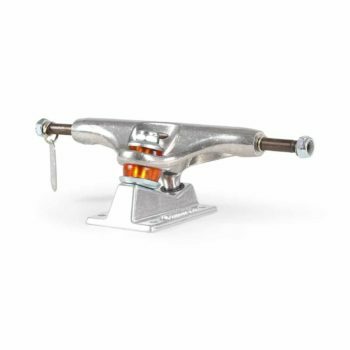 Compatible deck width: 7.8 - 8.2"
Thunder Hollow Lights are a premium lightweight version of the high standard product you're used to from Thunder. 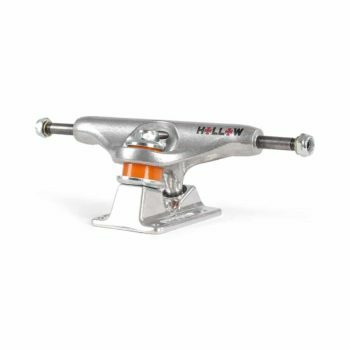 Hollow axle and kingpin for a lighter ride. 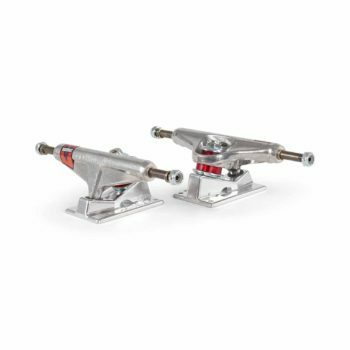 Note: trucks are sold separately, if you require a set (pair), please enter 2 in the order quantity. 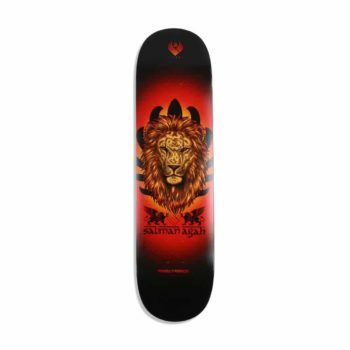 Compatible deck width: 8. – 8.2″. 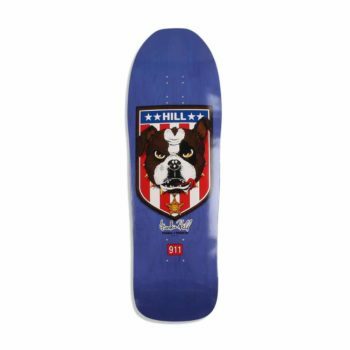 Powell Peralta Skateboards Hill Bulldog Reissue Deck. 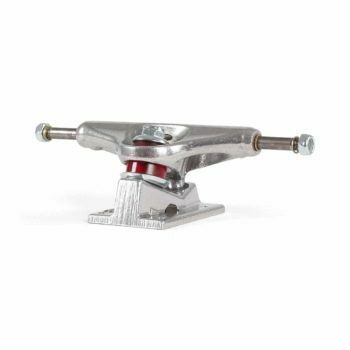 Made with 100% premium Canadian maple wood. 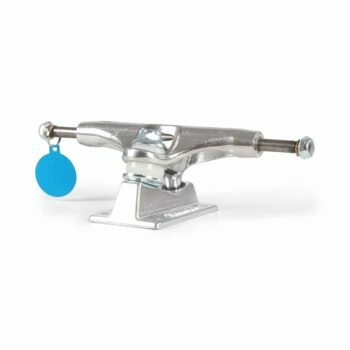 The epoxy infused, fibre reinforced structure of the Flight deck is extremely resistant to breaking, and this structure gives Flight decks "everlasting pop" that doesn't fade as your Flight deck slowly wears. 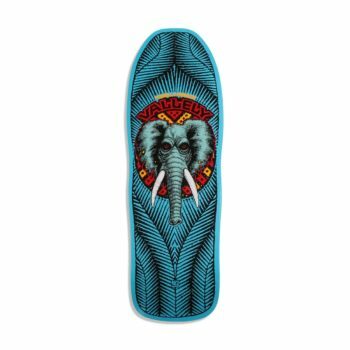 Width: 8" / Length: 31.45"
Nose: 6.75" / Tail: 6.5"
Powell Peralta Skateboards Mike Vallely Elephant Reissue Deck.